Printed on 100% Cotton Matte Archival 315gsm paper. 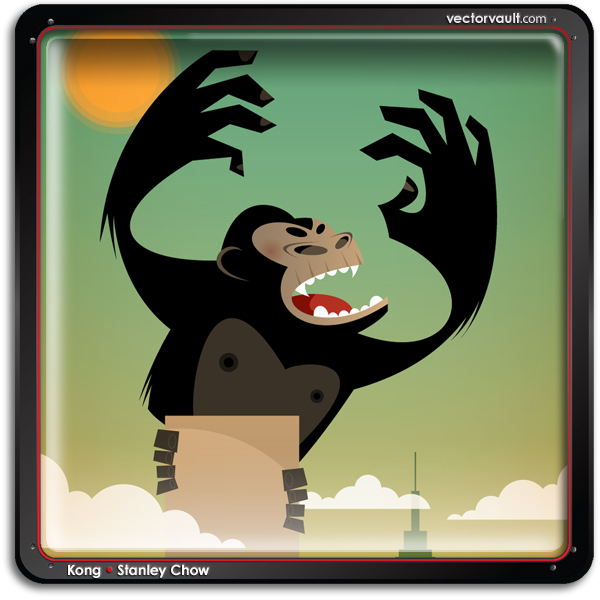 What a tribute to the mighty KONG! !